Kate, an up and coming cellist, is new to Chicago and the ‘Windy City Chamber Ensemble’. During her first rehearsal, she is surprised and intrigued to meet Vivian Kensington, the formidable by reputation board president who also happens to be…deaf. As Kate treads the waters of a rocky relationship with the young and foolhardy Ash, she develops a tentative friendship with her cold-hearted boss. As she does, she finds a kindness and a warmth that she never expected. As their friendship grows into something more, Kate wonders, is Ash really who she wants? Or is Vivian who she desires? 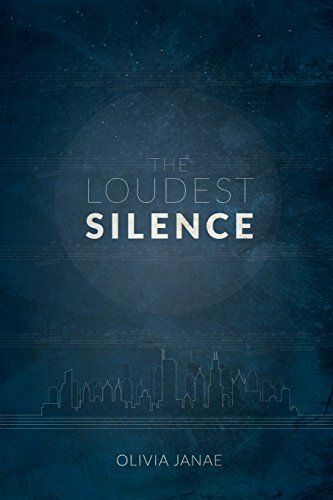 Is it possible for two women, one from a world of sound and one a world of silence, to truly understand one another?